GT Electronic India designs and manufactures all kind of customized high frequency switching transformers in various geometry like EE, EF, ETD, EFD, RM, PQ, EI, ER,EP and toroidal. The operation frequency range is up to 200KHz. GT Electronic India offers a wide range of customized SMPS transformers. 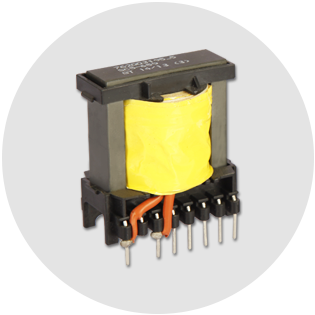 These transformers are used extensively in electronic applications, usually within a switch mode power supply. Fly Back transformers (also called Line Output Transformers or LOPT) are designed to generate high voltage saw tooth signals with relatively high frequency. They are used in SMPS. 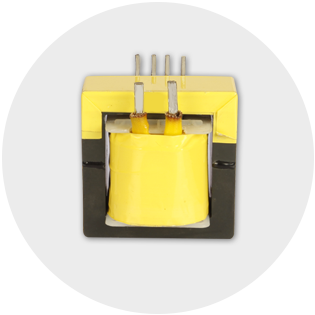 Push-Pull transformers (also called Buck-Boost transformer) are widely used in converting direct current (DC) voltage into another value of DC voltage. 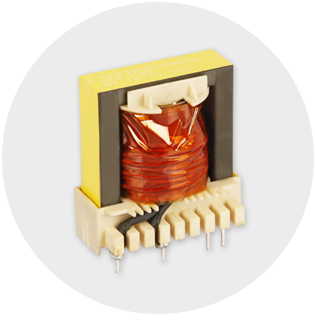 Push-Pull transformers are usually the preferred choice in high power switching transformer applications up to one kilowatt. 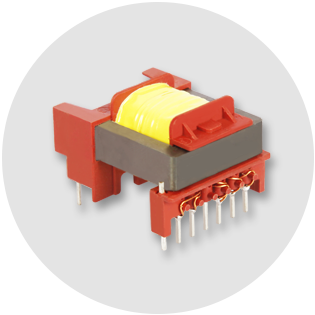 Forward transformers are also popular switched mode power supply (SMPS) circuits, used for producing isolated and controlled DC voltage from unregulated DC input supply. 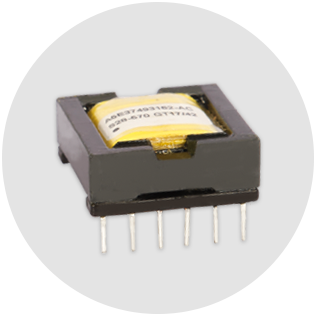 Forward transformers are used in ranges from 100W to 500W, whereas Flyback transmitters are particularly suited for low power applications. GT Electronic India is your professional partner for all special applications and customized transformers.